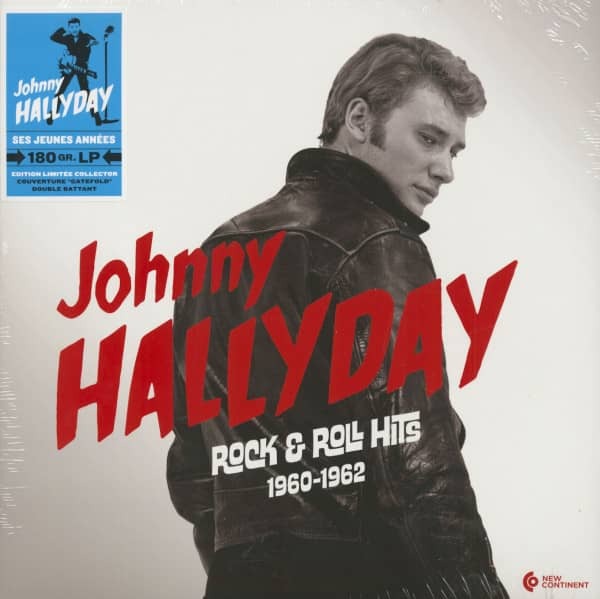 France's greatest rock star and one of his most colourful cultural icons, the great Johnny Hallyday, is a national legend..... his sense of rock & roll style. 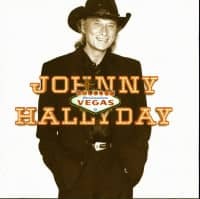 with all its rebellious features, was impeccable, and his legacy still remains undeniably electric. 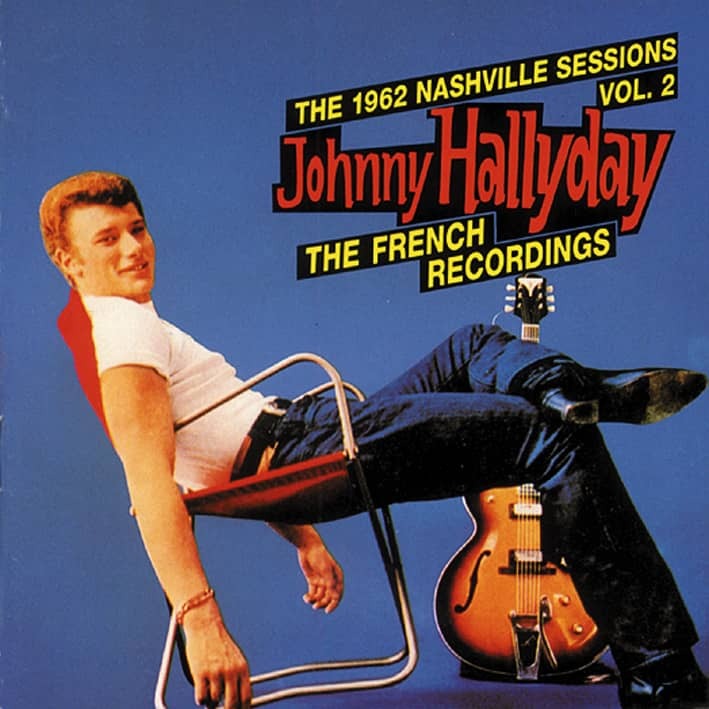 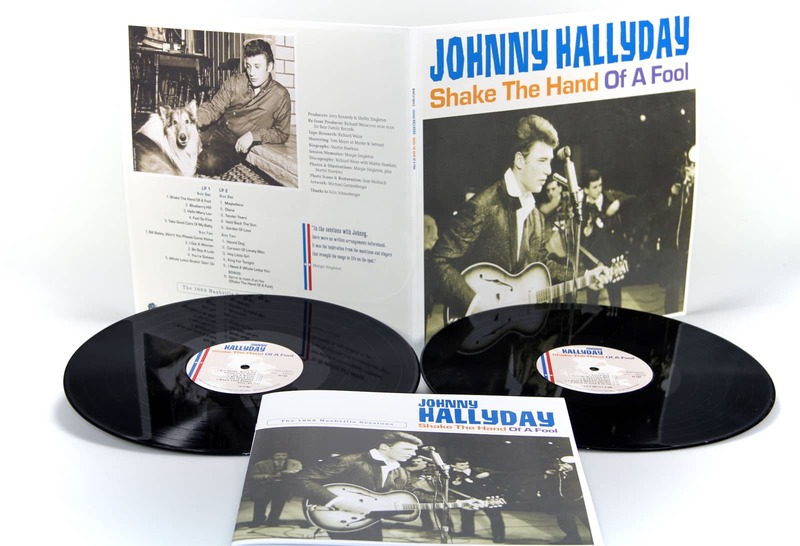 This Collector's LP Edition contains a series of Johnny Hallyday's most famous songs from his early years, when he became known as France's answer to Elvis Presley and the other fabulous rock legends of the 1950s. 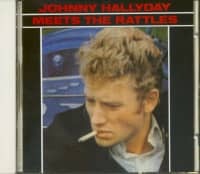 All these titles were originally released in France by the labels Vogue and Philips between 1960 and 1962. They consist of some original compositions by Hallyday as well as French adaptations of rock & roll hits of that time. 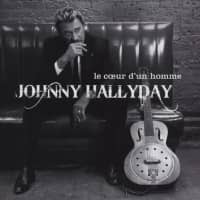 As a versatile singer Johnny Hallyday's inviting style for edgy rock & roll, danceable twist and romantic ballads offered itself. 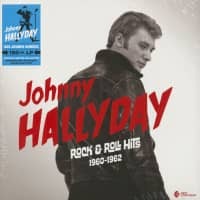 This is an indispensable set for listeners who want to hear the early sounds of Johnny Hallyday. 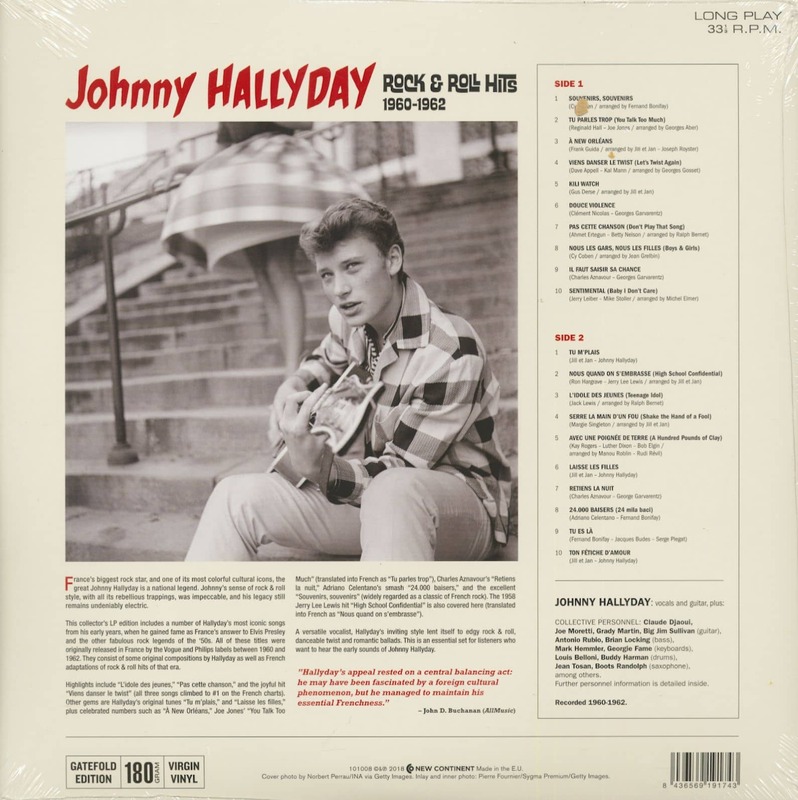 Customer evaluation for "Rock & Roll Hits 1960-1962 (LP)"